Energy Efficiency Specialists - Do more with less: Are You Pro-Active or Re-Active? ...it means Keeping The Heat in the House! We used to live in really leaky, poorly insulated homes with huge, high output equipment. The equipment had only one speed, full. We had a strategy for saving energy - run the equipment as little as possible. This was a good strategy. Heat quickly left the house, so the less you heated the less that left. Also, over sized single output equipment is able to run more efficiently if it has an opportunity to run for a while. That opportunity occurred when it had to heat the house way up. The new strategy is keep the equipment running, matching the building loss, and allowing modern modulating equipment to run at optimum efficiency ALL THE TIME. 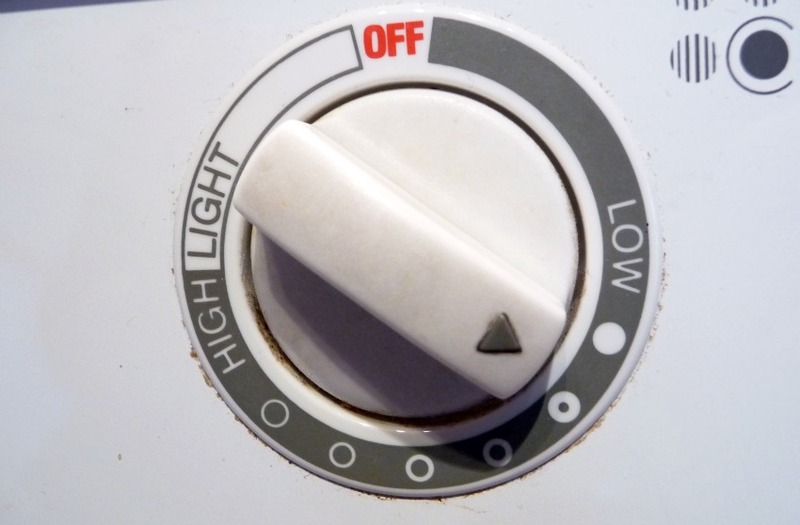 Technology has provided equipment that can modulate output to match the losses or load on the house like you modulate the burner on your stove. This new technology requires a new strategy for saving energy. This new paradigm is the polar opposite of the old strategy, which means it's counter-intuitive, contradicting long held beliefs. Instead of full off or full on, the equipment gently adjusts up or down to match the need. Also, we no longer heat the neighborhood. We have tighter, better insulated homes. So lowering temperature doesn't save much, if anything, because it's not cutting losses the way it used to. In fact, now it may cost energy as the equipment has to go to full throttle for recovery thereby reducing condensing efficiencies. Equipment eventually wears out. Unfortunately most people are not pro-active when it comes to equipment replacement. Good design and decisions are not accomplished at 2 am on the coldest night of the year when the furnace finally quits for good. HOW CAN YOU BE PROACTIVE? First Step - get your energy history. Call gas company and ask. Look at current meter read, then look at year ago meter read from a bill and subtract. Go to the chart in a recent bill and look at each month. With a straight edge roughly determine the usage and write it down. Add 12 months usage together. If you have problems calculating you annual usage feel free to send me your bills and I will try to help. Next Step: Get a Comprehensive Home Assessment. If you'd like to understand your savings opportunity before hand, All you need to know is your heating fuel type, annual amount used, and your homes square footage. I WILL COME TO SEE YOU if you spend less than $.50, but you are either freezing or your house is already fairly efficient. I hope there are comfort or durability issues you want to address. Please don't expect miracles when it comes to saving money on energy. Most people’s single largest energy expense is heating their homes, this also means this is most peoples biggest opportunity for savings. And Remember - Equipment that runs gently and continuously is like your car on the highway, running lots of miles with very little fuel. In the end, every house is different. You can't know what really saves unless you track behavior and savings.